Given the City’s motto, “Live, Work, Learn, Shop, and Play,” it’s easy to see why over 40,000 residents love calling Aliso Viejo home. Incorporated in 2001, the City of Aliso Viejo covers 10 square miles and was master planned to provide a wide range of housing, shopping, and recreational activities, along with state-of-the-art business facilities. Aliso Viejo residents have a variety of housing options to choose from, from charming condos and townhouses to single family homes and executive estates. 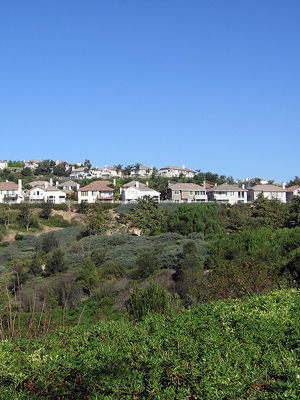 Aliso Viejo is also known for its live-work housing, which is particularly popular amongst creative entrepreneurs. 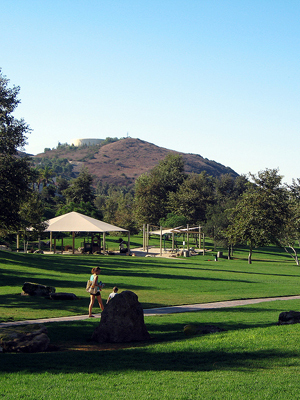 For the outdoor enthusiast, Aliso Viejo has 22 community parks. Residents can also enjoy over 3,900 acres of wilderness and 30 miles of biking and hiking trails at the Aliso & Wood Canyons Regional Park. 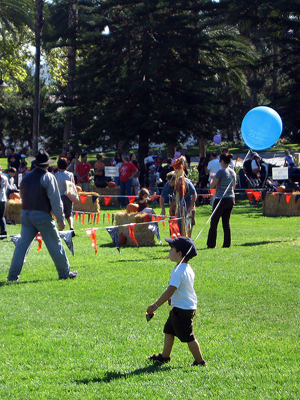 Aliso Viejo Town Center offers excellent shopping, dining, and entertainment. 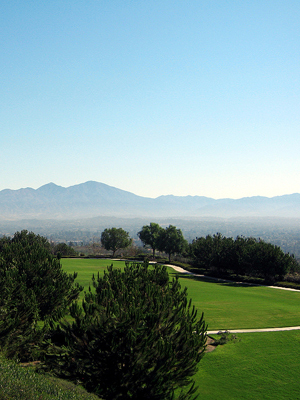 With its many positive, it’s no wonder Aliso Viejo is a popular place to call home. Celebrate Santa’s arrival with other Aliso Viejo residents Sunday December 6th at the annual Aliso Vijeo Winter Holiday Event.